Apple Inc. is currently in talks to acquire the Tidal streaming music service, which is currently being run by rap mogul Jay Z. 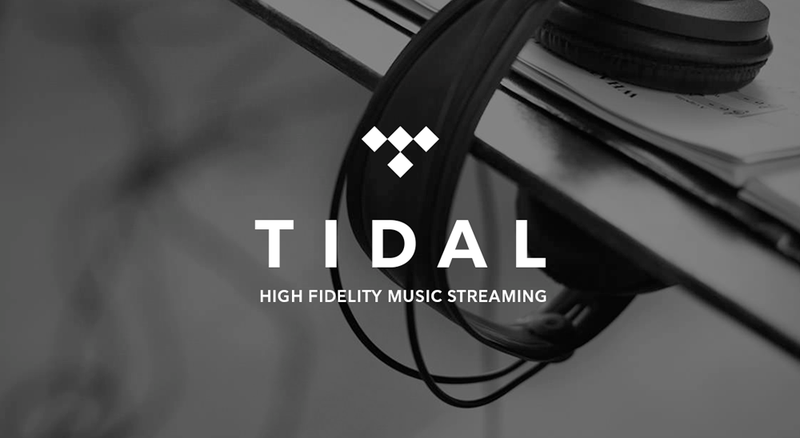 Tidal has strong ties to popular music artists like Madonna and Kanye West and the iPhone maker is giving some thought to the idea of taking on Tidal for bolstering its own Apple Music streaming service. However, the sources said that talks are ongoing and may not result in a deal at all. The terms of the negotiation remain undisclosed at this time. The service was purchased by Jay Z from Swedish firm Aspiro in March 2015 for $56 million. People familiar with the matter said that Jay Z had given small stakes in Tidal to 19 famous artists and bands and had promised each of them millions of dollars worth of marketing. An executive of Tidal said that the company’s executives hadn’t had any talks with Apple’s representatives. $10 per month is charged by Tidal music service for standard quality sound of its 40-million song catalog whereas a high-fidelity version is available for $20 per month. The company said that its paying subscribers total 4.2 million and it amassed most of them this year through a series of exclusive releases from stars including Rihanna, Mr. West and Jay Z’s wife, Beyoncé. Furthermore, it is the only streaming music service that offers the catalog of the late pop star Prince, who had a close relationship with Jay Z, but was wary of other streaming services. Prince died at the age of 57 in April because of an overdose. However, the company has experienced some management turmoil as it churned through three chief executives, one appointed by prior management and one interim, in less than a year. Since January, the chief executive of Tidal has been Jeff Toig, the former chief business officer of SoundCloud, which is an audio-sharing service from Berlin. While significant revenue hasn’t been generated by the service due to low number of subscribers, the service does have an artist-friendly reputation because of its high quality sound, artist ownership and as it only offers paid subscriptions, which generate a lot more for the industry as opposed to ad-supported services. By contrast, Spotify AB, the leader in subscription streaming with 70 million free users and 30 million subscribers, has irked some artists by refusing to let them restrict their music to the paid tier. Therefore, artists such as Adele and Taylor Swift have withheld their new releases from the service. Adele only made her new album ‘25’ released in 2015 available on the service this month. Exploratory talks have been held by Tidal with other potential partners since last year, which include Rhapsody. This music streaming service changed its name to Napster recently. The news of these talks come a year after the Cupertino, California-based company launched Apple Music, its own music streaming service. On June 13th, the company said that its paying subscribers were 15 million and it charges $9.99 for individuals and $14.99 for families.